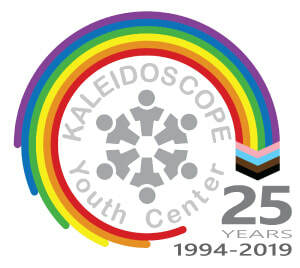 Kaleidoscope Youth Center's Garden Party is the Board of Directors' biggest annual fundraiser. The evening brings together important supporters and advocates of Central Ohio's LGBTQ youth. The funds raised at this event represent over 25% of our annual operating budget and are crucial to the support of our youth and our mission. The generous support of our community partners allows us to dedicate 93% of every Garden Party dollar raised back into our programs and infrastructure. We sincerely hope that you will join us to celebrate our youth and the sponsors, volunteers, and community partners who support them. Follow the links below to learn about this year's Garden Party celebration as well as celebrations and sponsors from previous years.